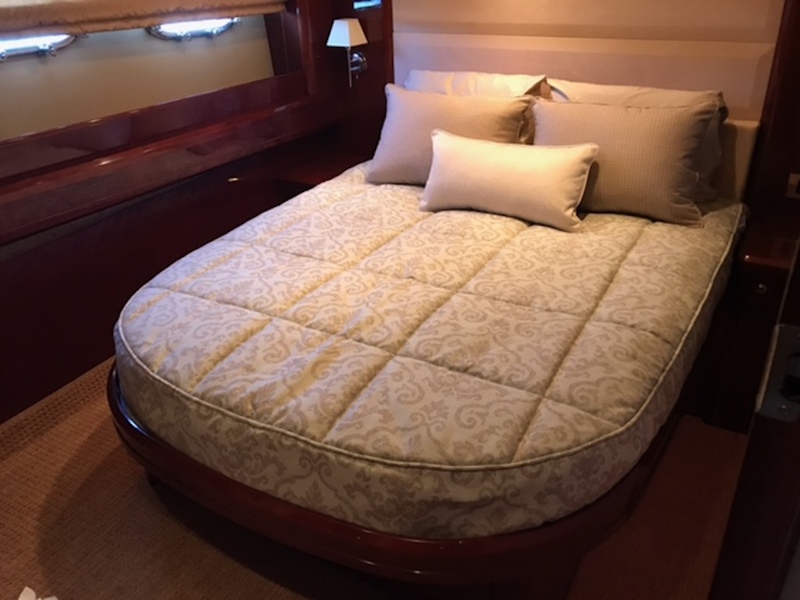 Beautiful, custom fit boat bedding can give a great personal touch to your boat. A neutral color palette is a great way to go to give a modern, elegant look. 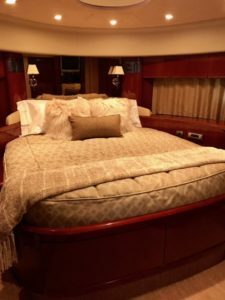 Mixing patterns and textures on boat cushions & throws give depth while adding in an interesting focal point and comfort.